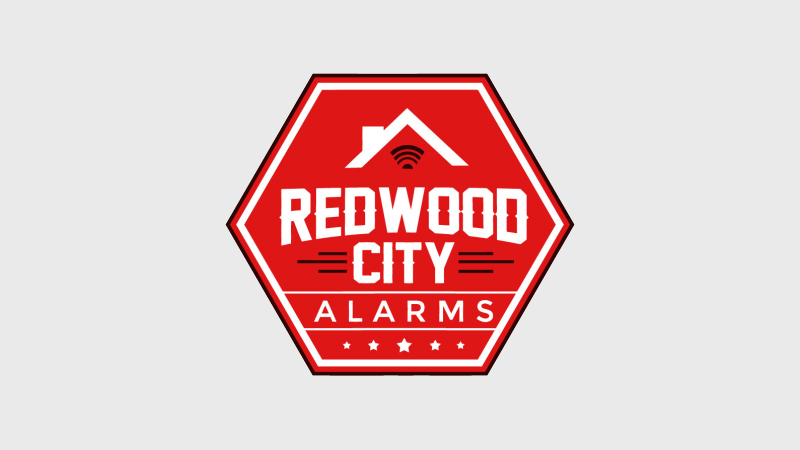 Home and Business Security Tips and Tricks | Redwood City Alarms, Inc.
Redwood City Alarms offers an underutilized but invaluable public service: home security checks. Contact us and schedule a free consultation. We’ll walk the inside and outside of your home, and suggest areas for improvement. 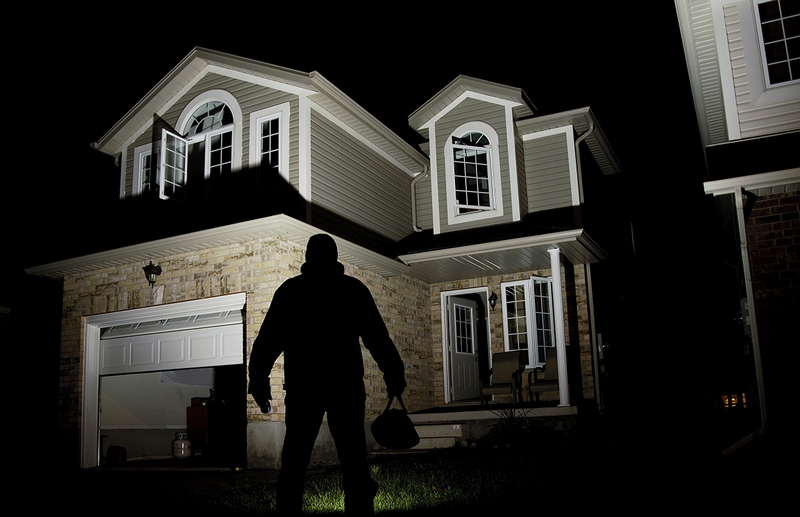 A home alarm system is one of the top ways to deter burglars from targeting your home. 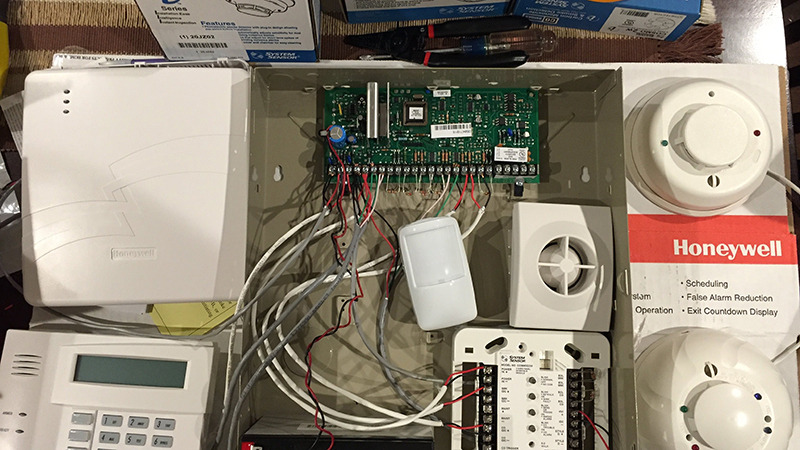 Several different systems and extras are available, from a basic alarm siren to a fortress. Take the maximum protection you can afford. Make sure your monitoring company has a fast response time, and consider whether you want the police automatically notified of an alarm event. Secondary to an home security system is an camera system, recording a burglar’s every move. You’ll need outdoor security cameras with night vision and a decent hard drive or cloud based storage to record a few days worth of video. If you can’t afford the real thing, fake cameras can also work as a good deterrent; just make sure they’re quality fakes and not cheap plastic that thieves will easily identify as dummies. Nearly 60% of burglars enter your home through a door. Install thick, solid wood doors that will be hard to kick in. If your doors have a window, install a secondary floor lock, so that after breaking the door window, a burglar cannot reach down to unlock your door and waltz into your home. Install hidden bracing in the door frame. In the event that a thief does breach your perimeter security, have your most precious valuables safely secured in a fireproof safe. Bolt the safe to the floor, otherwise, a burglar could cart it out. 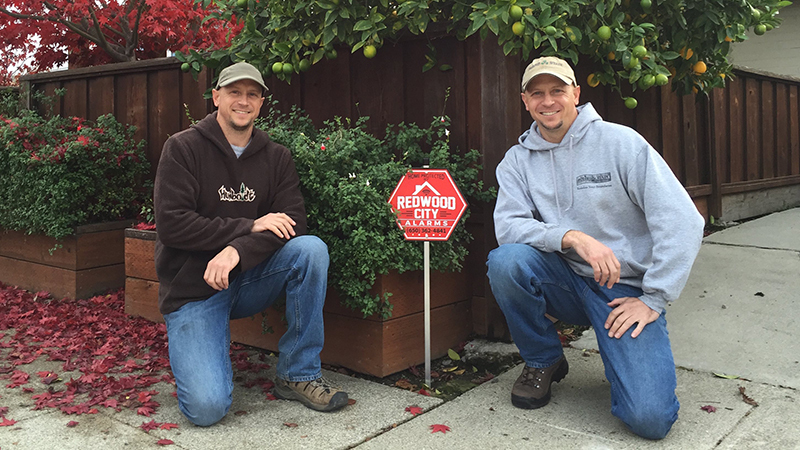 Alarm companies place one yard sign in the front of a home, placing multiple signs is usually an indication that there is no alarm, just signs posted by the resident. Instead, just post one alarm or monitoring signs. Professional thieves (and even experienced amateurs) know that most people store their valuables in the bedroom closet. Don’t be that person. Get creative with your hiding spots and distribute your valuables over several hide holes. Leaving the lights on constantly is like a beacon to burglars ..........we’re not home! Instead, install timers that will flip your lights on and off throughout the course of the day, as if you were really home. 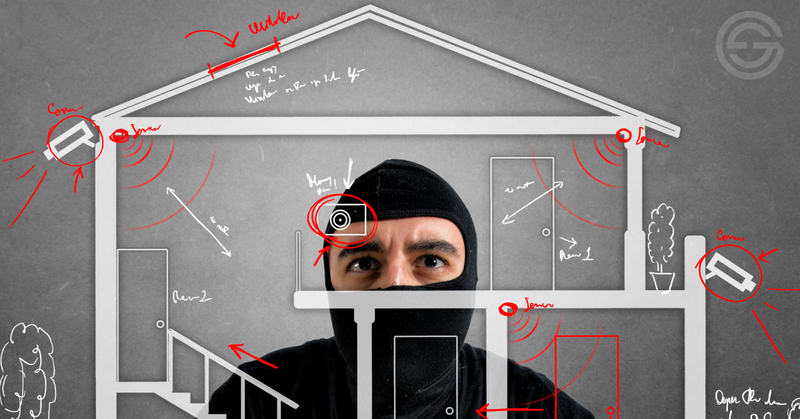 Career burglars stake out your home to learn habits. If your habits suddenly change – for example, if the mail carrier or newspaper delivery kid start bypassing your home – it’s a clear sign that you’re out of town. You can have a neighbor or friend grab your mail 3-4 days a week. Big dogs may look scary, but what you really want is a smaller dog that will bark uncontrollably and be difficult to calm, the second someone is at the door (or window). Report a Crime online? Attached is the Redwood City guideline.